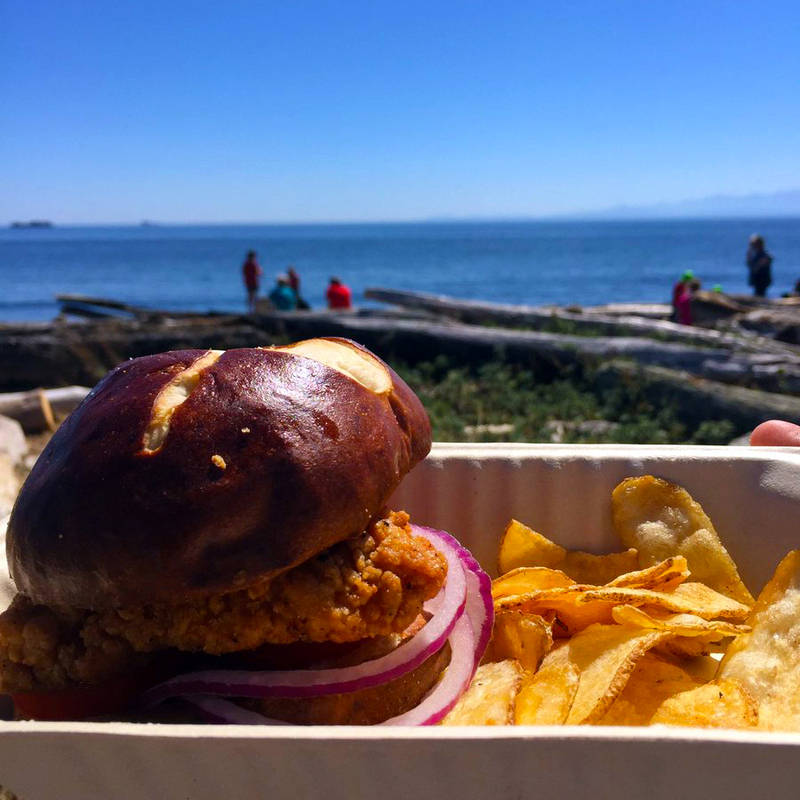 We've wrapped up another summer of amazing Beach Food Fridays & Saturdays. 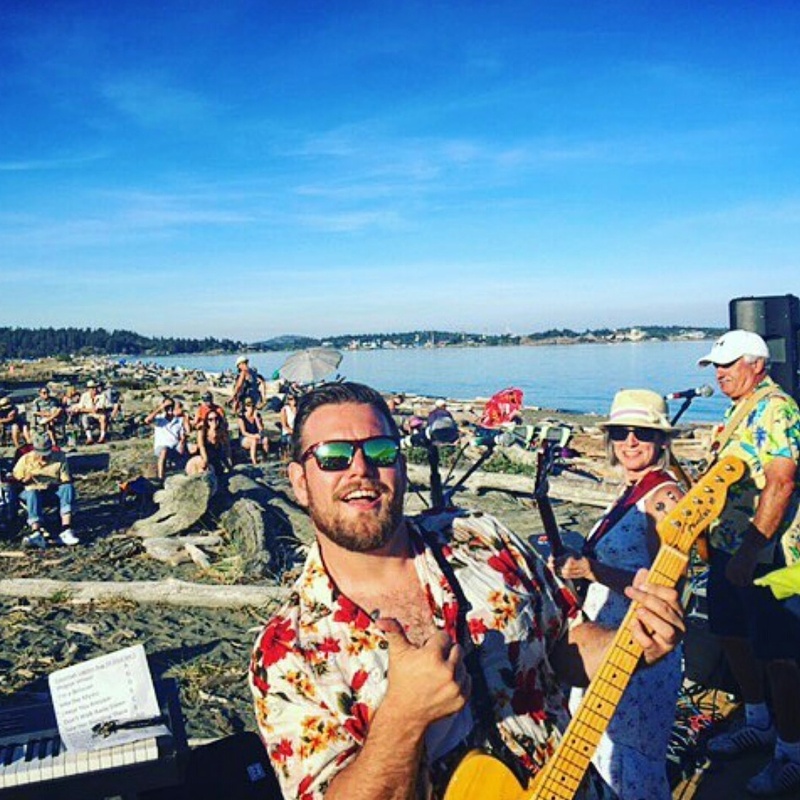 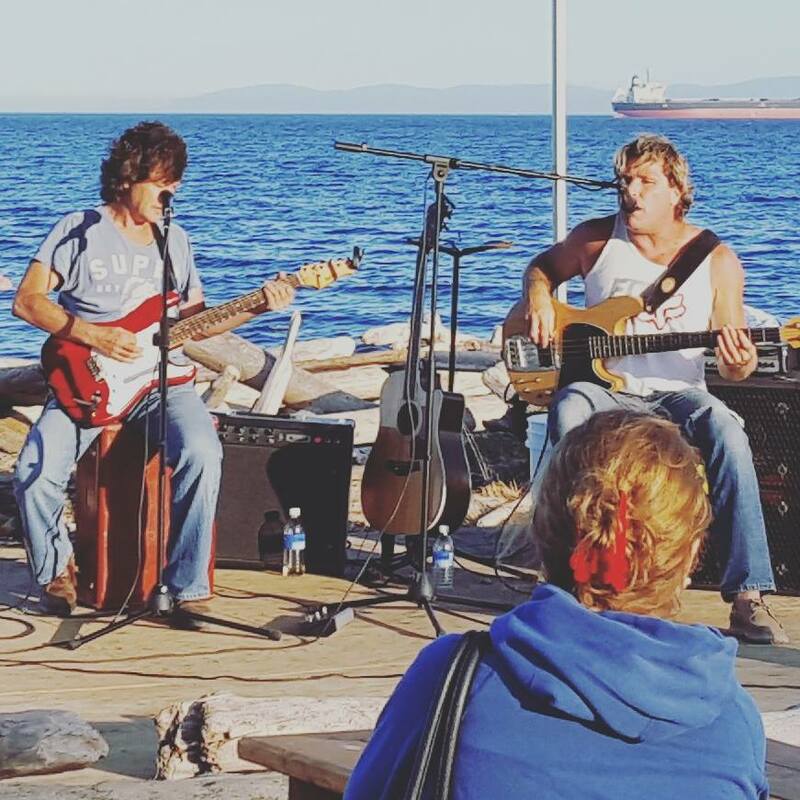 Thanks to everyone who cam and enjoyed the beach, food and music! 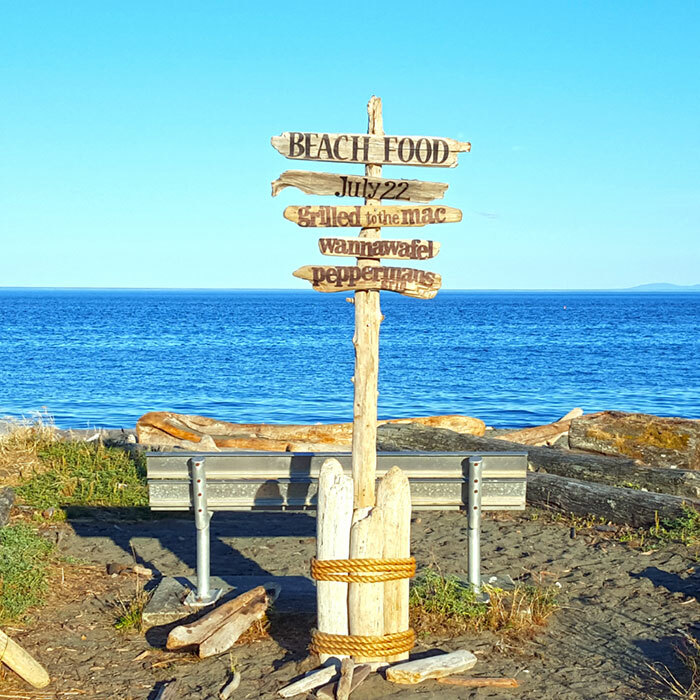 Get all the details at www.colwood.ca/BeachFood.